Not so long ago, in a Galaxy not very far away, two former colleagues discovered that they were light years ahead of the competition when they decided to base their new business in Scotland. Now, the sky is literally the limit for these space pioneers, as their creation blasts off into the stratosphere. Volodymyr Levykin and Daniel Smith are the co-leaders of Skyrora - a company that builds vehicles to help put the ever-growing constellation of small satellites into space. In fact, they are the only launch vehicle developer of scale in all of Europe, meaning that they have a captive market to launch thousands of satellites, received from across Europe - and beyond. The pair originally met more than a decade ago while working for a tech company right here in Scotland. Since then, their stars both aligned and they established the Skyrora business from its Edinburgh Headquarters. Having worked in the tech industry for so long prior to founding Skyrora, both businessmen knew the vast potential of Scotland's estimated £4 billion space sector. More than that, their hearts were also already captured by the country's stunning beauty and world-renowned work/life balance. From the heart of the Scottish capital, Skyrora has blossomed and is now a pan-European operation. Alongside the 18 people employed at its HQ in Edinburgh, the firm has more than 100 staff in the Ukraine. Add to that offices in both Slovakia and Cornwall and you can see just how much the firm has grown. Daniel also enthuses that the business really could have set up anywhere in the UK, with options from London to Wales, but they were always keen to settle in Edinburgh. It's fair to say that launching from the 'land of the brave' didn't need to be a brave decision. 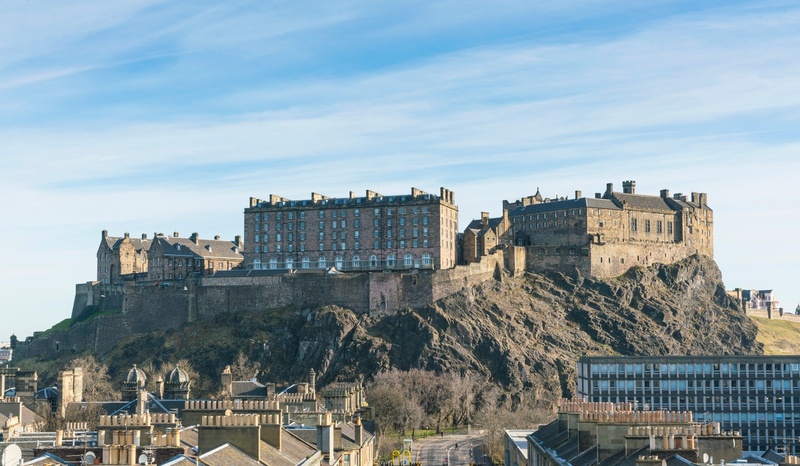 Volodymyr and Daniel both felt that Edinburgh was a terrific location to establish a space business, and the city's energy - not to mention the stunning castle views - were a welcome bonus. Ultimately, it was their belief that Edinburgh was a truly inspiring place to set up a tech company that made the decision for them. But why else was Scotland an excellent location? More practically, Edinburgh is close to the Scottish satellite launch sites, has world-class universities, supply chains, and there are funding opportunities here, says Daniel. The other half of the equation was being a short trajectory from Glasgow, which makes more satellites than anywhere else in Europe. 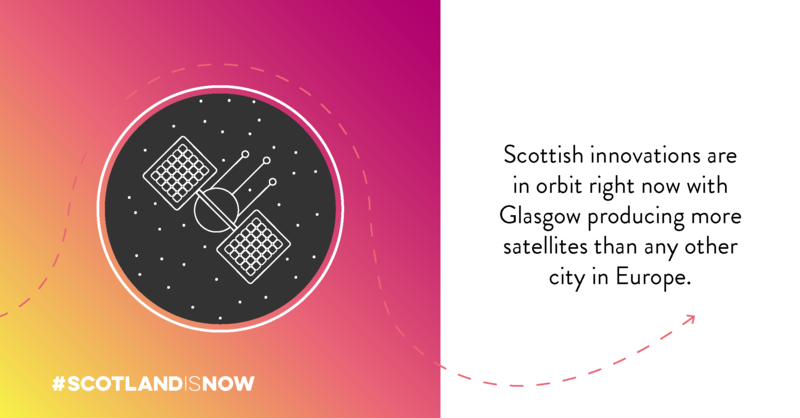 Added to this solar system of reasons are the nucleus of space firms already flying high in Glasgow such as Spire, Alba Orbital and Clyde Space. So, with Glasgow already offering vast astronautical engineering credentials, and Edinburgh being their HQ, it was onwards and upwards for Skyrora. With around 17,000 satellites estimated to be built over the next few years, the firm intends to build at pace for space. The company is in the right place at the right time: The north of Scotland offers one of the best trajectories in the world for reaching low earth orbits. Drawing on all these attributes, Daniel readily built his team from its Princes Street office. It's fair to say that Scotland has a high and mighty reputation when it comes to innovation, and Skyrora were quick to tap into the impressive range of skilled staff here. They hired young engineers from across the country, while other engineers from across the rest of the UK jumped at the opportunity to move north of the border and begin a new challenge. Daniel says that the company is moving really fast, but they wouldn't have it any other way. In fact, it already plans to open its first manufacturing premises in Edinburgh. Skyrora also conducted its first commercial launch last August just outside Inverness. 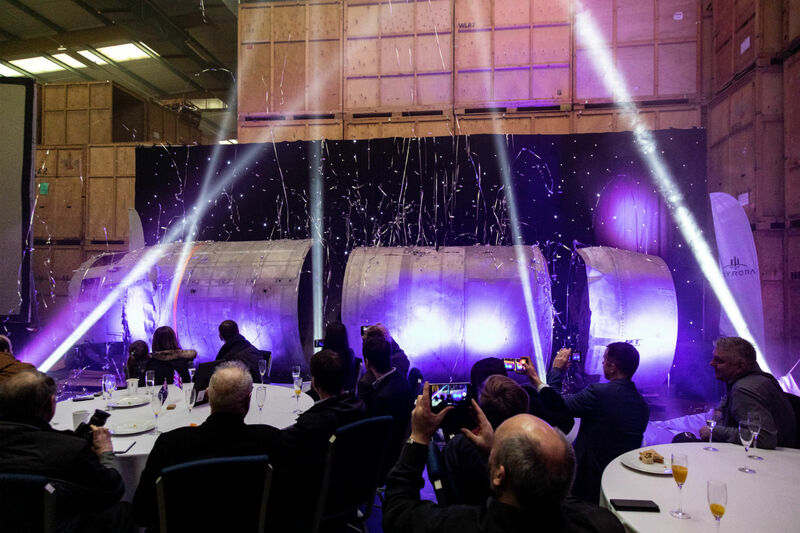 With two rockets in the pipeline, and being on track to be the first private UK company to launch into space this summer, Skyrora is rocketing to continued success at light speed.